The apartment was beautiful, historic and luxurious. The owner - Loredana was very cordial and helpful. 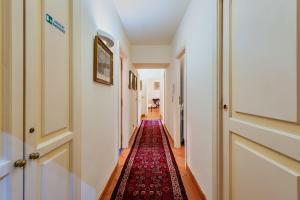 Excellent location, close to the Vatican, Metro, buses and within walking distance of major sights. 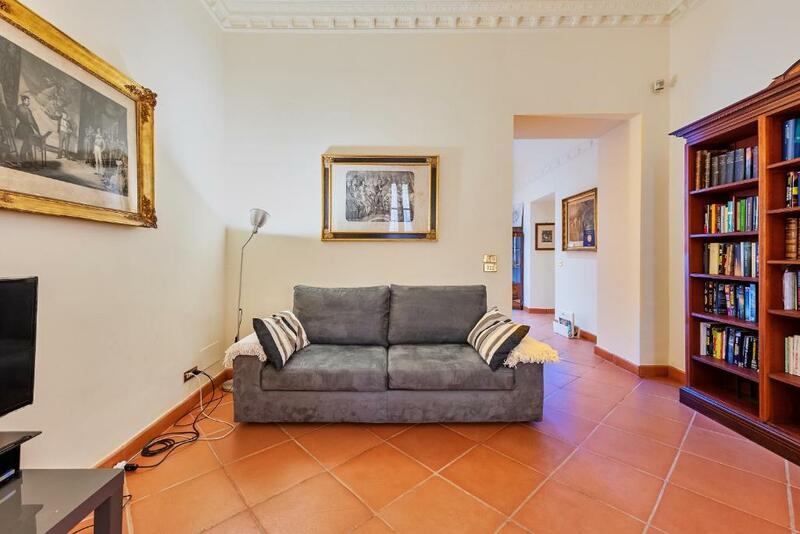 The apartment is spacious, very clean, quiet despite being surrounded by other apartments and being close to busy roads, with restaurants, bars, a supermarket and gelaterias just round the corner. The hosts are very nice and helpful. 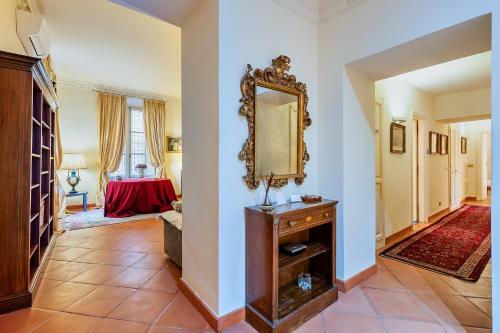 Antique furniture, traditional decor and a quaint lift all added to the charm. Two bathrooms (one with a shower, one without) were very useful for a family stay. La proprietaria è stata gentilissima e super disponibile. Ci ha consentito di fare check-in anticipato e check-out tardivo senza chiederci supplementi e ci ha fornito molte informazioni turistiche utili. 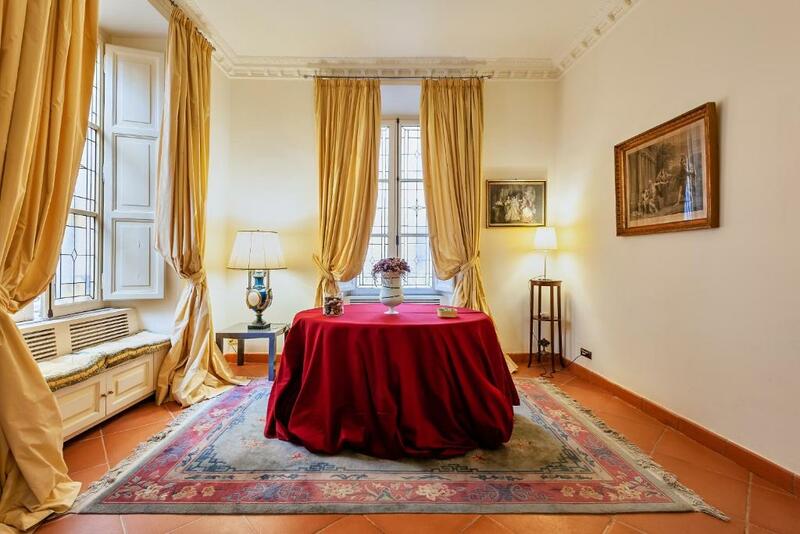 L'appartamento, posizionato all'interno di un palazzo antico, è grandissimo e dotato di tutti i comfort. La cucina fornitissima di tutto e i due bagni hanno reso il soggiorno di 5 persone ancora più confortevole. 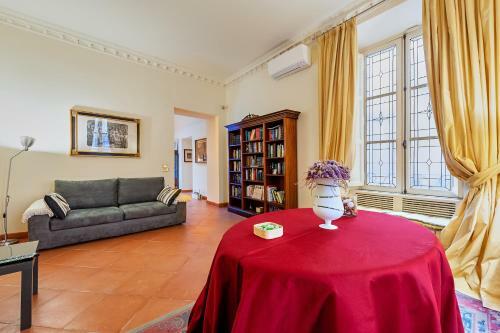 La posizione dell'appartamento è inoltre davvero ottimale, trovandosi a pochissimi minuti a piedi dalla fermata di Lepanto (metro A) e a poco più di un chilometro da Castel Sant'Angelo e San Pietro, raggiungibili comodamente a piedi. Nelle vicinanze è possibile trovare numerosi ristoranti, bar e supermercati. 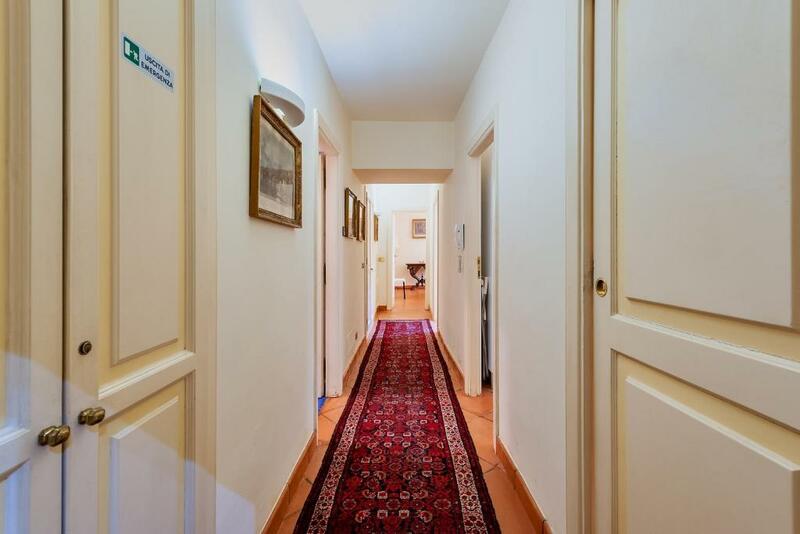 Appartamento dotato di tutti i comfort, posizione ottima, a 5 minuti dalla metropolitana e in un quartiere ben servito e tranquillo/sicuro, proprietaria gentilissima, in centro a Roma e non si sentiva un rumore. Ottima posizione. Appartamento pulito e molto accogliente. Gentilissima padrona di casa. Ottimo rapporto qualità/prezzo. Im Zentrum von Rom. Ca. 15 min zum Vatikan, 15 min Piaza del Popolo. Klimaanlage, Küche, Waschmaschine mit Trocknerfunktion. Prima locatie, veel privacy en uitstekende ontvangst door de host. 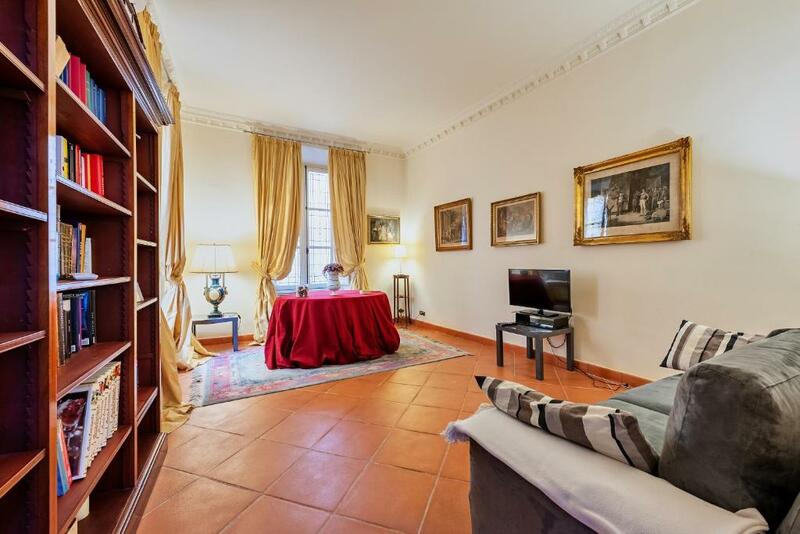 Lock in a great price for Flaminia Luxury Apartment – rated 9.1 by recent guests! 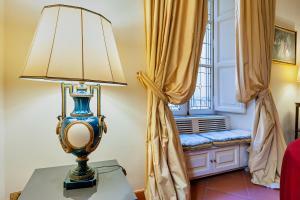 Flaminia Luxury Apartment is a self-catering accommodations located in Roma, 0.6 mi from Saint Peter’s Square. Free Wi-Fi access is available in all areas. The apartment will provide you with a flat-screen TV, air conditioning and a seating area. There is a full kitchen with a dishwasher and a microwave. Featuring a shower, the private bathroom also comes with a hairdryer and a bathrobe. Lepanto Metro stop is 950 feet from Flaminia Luxury Apartment. Castel Sant’Angelo is a 5-minute walk away. 뀐 Located in the real heart of Rome, this property has an excellent location score of 9.9! 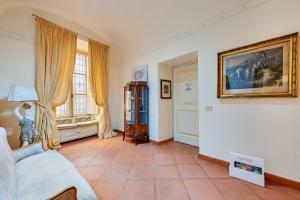 When would you like to stay at Flaminia Luxury Apartment? 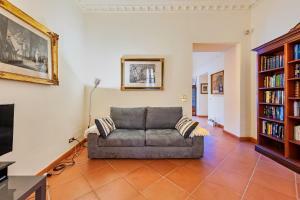 With free Wi-Fi, this apartment features a air conditioning and a seating area with a flat-screen TV. Includes original artwork by Paola Rasile. House Rules Flaminia Luxury Apartment takes special requests – add in the next step! Flaminia Luxury Apartment accepts these cards and reserves the right to temporarily hold an amount prior to arrival. Please note the property has no reception. Therefore you should always let the property know your expected arrival time in advance in order to arrange check-in. You can use the Special Requests box when booking or contact the property. A surcharge applies for arrivals after 20:00 or departures before 08:00. All requests for late arrival and early departures must be confirmed by the property. 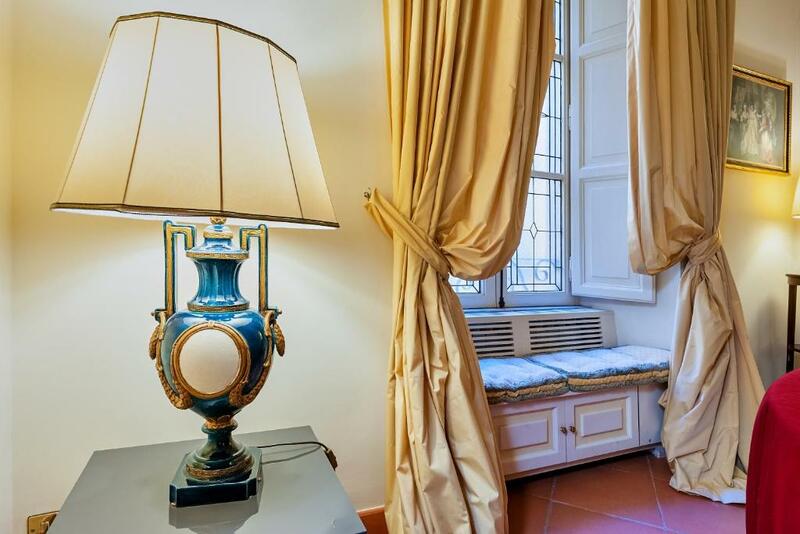 Please inform Flaminia Luxury Apartment of your expected arrival time in advance. You can use the Special Requests box when booking, or contact the property directly using the contact details in your confirmation. The internet connection allowed for email checking and browsing, but not watching videos. The TV had only Italian channels, and all books (apart from one) were in Italian, although the book collection was impressive. So, not much entertainment on offer - be prepared if you need to stay in in the evenings. An unpleasant shock was a charge of Euro 40 for arriving after midnight, despite warning the hosts in advance that our plane lands at 23.10. Have some cash on you because the cleaning fee of Euro 75, the local tax and, should you be unlucky, the late charge, has to be paid in cash. The actual apartment fee can be paid by card. Unless you are a very sound sleeper, I would recommend closing windows for the night, as seagulls were screaming throughout each night.